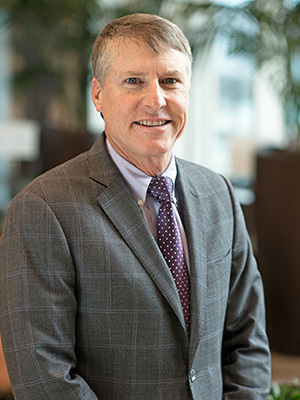 Since opening his private practice in 1993, Dr. Mark Bailey has devoted countless hours and unparalleled effort into providing comprehensive and compassionate care for his patients. 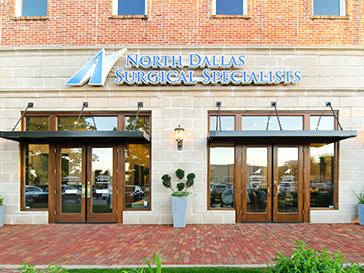 Dr. Bailey’s resolve for integrity sets him and North Dallas Surgical Specialists apart from other surgical groups. 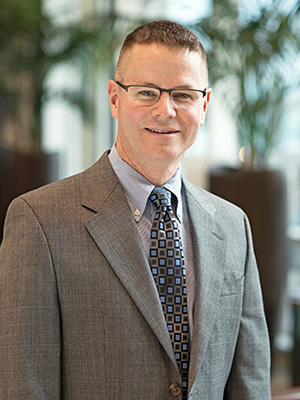 Dr. Johnston was born and raised in South Texas and received his Bachelor of Science degree from Baylor University. After graduating from the University of Texas Southwestern Medical School he completed his surgical training at the University of Colorado. As a Colonel in the U.S. Army Medical Corp, he has completed six tours of duty. 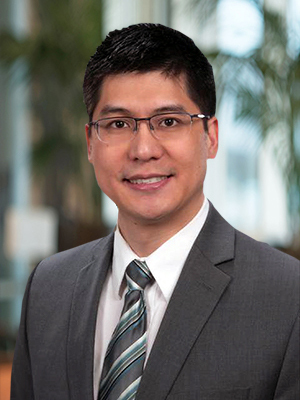 With a strong foundation in biomedical engineering, Dr. Wang employs an innovative approach to solving clinical problems. 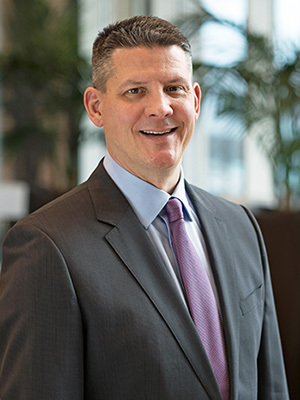 His surgical philosophy centers on cutting-edge adaptability, utilizing developed and novel technologies including robotics, instrumentation, and biomaterials in his practice. This allows his armamentarium to expand and adapt to an ever widening range of surgical problems and patient needs.